Monaco GP victor Daniel Ricciardo will be hit with multiple grid penalties at the upcoming Canadian GP. Two weeks after claiming victory in F1's showpiece event despite a crippling loss of power from his Renault engine, the Red Bull driver - third in the world championship behind Lewis Hamilton and Sebastian Vettel - is set to suffer a series of engine-related grid demotions in Montreal. "Unfortunately, we will be taking penalties," Red Bull chief technical officer Adrian Newey confirmed to Sky Sports News. 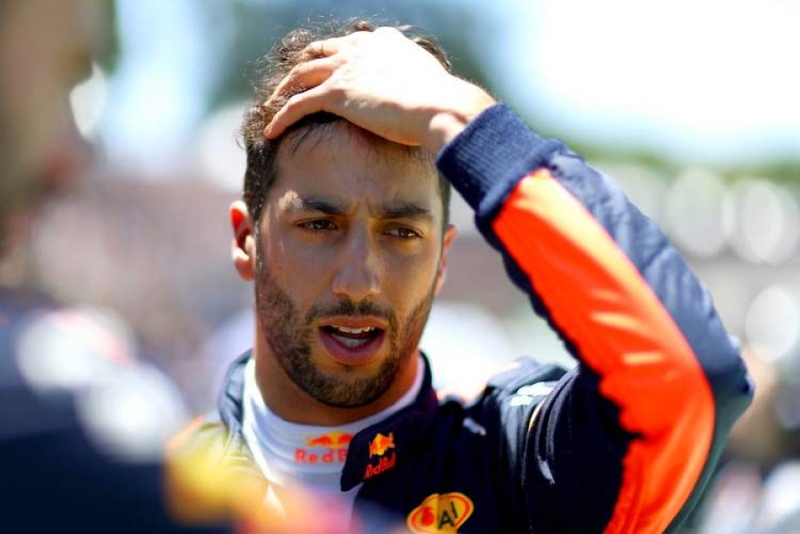 With just a third of the season elapsed, Ricciardo has already used a significant chunk of his allowance for engine parts for the entire campaign with the size of his penalties in Canada this weekend set to be determined by just how many components will require changing after he guided his handicapped RB14 car to the chequered flag in Monaco. Coach of Gambia’s senior women’s natonal team Mariama Sowe believes the Queen Scorpions have all it takes to defeat Nigeria in the first leg of their Ghana 2018 Africa Women Cup of Nations qualifiers today. 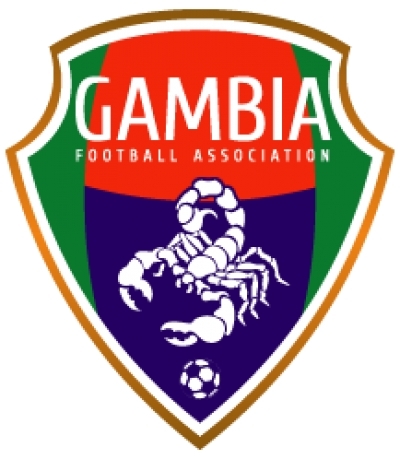 The Gambians who are currently camped at the Gambia Football Federation Hotel at Yundum eliminated Burkina Faso in the previous round while champions Super Falcons drew a bye. “We have been going on with our tactical approach to this game against Nigeria and we are confident that we can get a good performance and the desired result,” Sowe told cafonline. 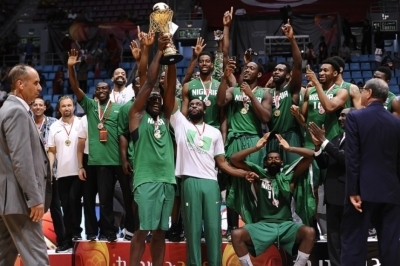 Nigeria will host the return leg on Monday, 11 June 2018 in Lagos with the winner making it to the tournament in Ghana come November. Boxing Promoter Eddie Hearn has remained confident that Anthony Joshua's unification clash with Deontay Wilder will be agreed, and a decision could be made in the "next few days". 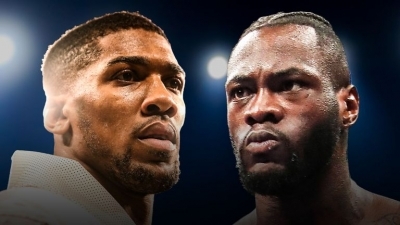 Negotiations continued between Matchroom Sport chairman Barry Hearn and Wilder's co-manager Shelly Finkel in New York on Friday, with Joshua determined to have home advantage for a battle against Wilder for all the world heavyweight belts. A date and venue is still be decided for the blockbuster bout, although Wembley has been mentioned as a potential location. However, Matchroom Boxing boss Eddie Hearn recently revealed he was close to agreeing an alternative fight with Alexander Povetkin for September and Joshua-Wilder could be scheduled early next year, if the British star firstly takes a mandatory WBA title defence against the Russian. Britain's Andy Murray is expecting to be fit for the grass-court season and will make a statement this week, according to his mother Judy. The Scot, who has not played competitively since Wimbledon last year, had a hip operation in January. 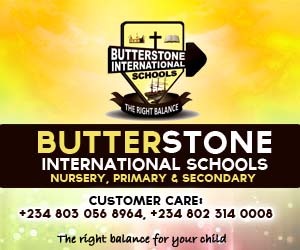 The 31 year old former world number one has won Wimbledon twice and this year's tournament starts on the 2nd of July. "He's doing the rehabilitation. He's been back on the court in the last couple of days,"
"His goal was always to try and be ready for the grass-court season and that is still his goal, so fingers crossed." The next event Andy Murray could play in is the grass-court Libema Open in Rosmalen, the Netherlands, from 11 to 17 June. Murray missed the first six months of the 2004 season because of a knee injury and had surgery two months after his first Wimbledon title in 2013 because of a problem with his lower back. 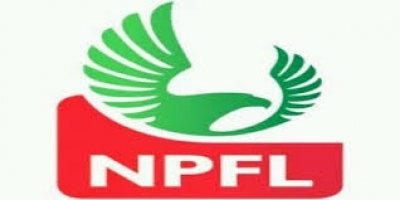 Sunday Faleye is most grateful for all the support he received after he underwent successful surgery on his elbow which he injured at the recent CHAN in Morocco according to scorenigeria. The 19 year old midfielder injured his elbow in 2018 CHAN group game against Angola in January and has not played ever since. Faleye was operated on in Altach on Wednesday. According to his agent Josep Lenhart, the surgery was passed successful and possibly Faleye will be back playing again in the next 3-4 months after undergoing his rehabilitation. The delegation of Senior Women National Team of Nigeria, Super Falcons, has arrived in Banjul, capital of The Gambia, on Monday, ahead of Wednesday’s 2018 Women Africa Cup of Nations qualifier against Gambia’s Senior Women Team. The contingent, led by the Chairman of NFF Women’s Football Committee, Hon. Ayo Omidiran has since settled down at the Metzy Residence Hotel and the team had a first training at the FIFA Goal Project in Banjul on Monday evening. Wednesday’s match will take place at the Independence Stadium in Bakau. A two-legged affair between both teams will determine which of the two teams will be at the final tournament in Ghana later in the year. 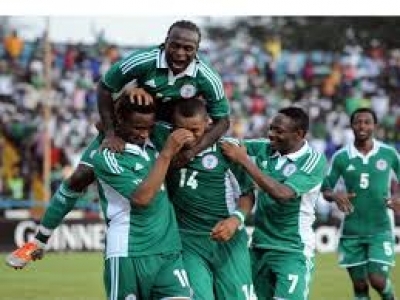 The Super Eagles of Nigeria have revealed their new squad numbers ahead of the Russia 2018 FIFA World Cup. given to John Ogu while Italy based Joel Obi has 15, leaving Oghenekaro Etebo with the number eight shirt and Kenneth Omeruo on 22. 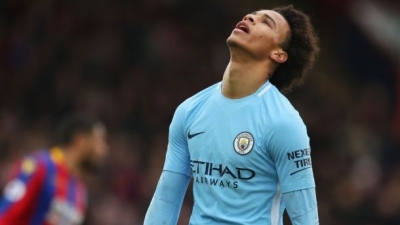 Germany and Manchester City winger Leroy Sane has been left out of Germany's final 23-man World Cup squad. Sane, Bayer Leverkusen pair Bernd Leno and Jonathan Tah and Freiburg striker Nils Petersen were all dropped as Joachim Low cut the defending champions' 27-man provisional squad on Monday.. Meanwhile, Goal Keeper Manuel Neuer, who came back after nine months out in Saturday's 2-1 defeat by Austria, is in the squad.